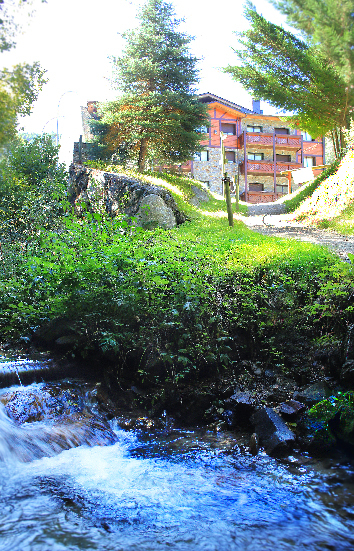 In one of the most beautiful places in the Principality of Andorra, it is located in the northern valley. Xixerella Park.Resort on vacation. 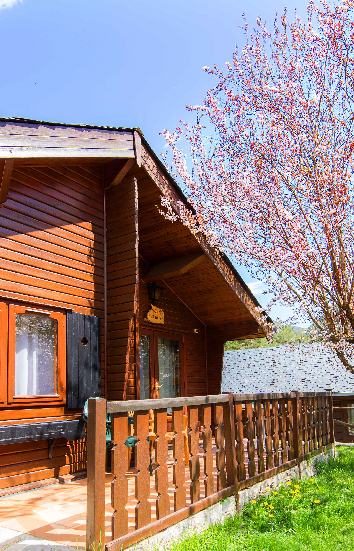 Xixerella Park has magnificent and comfortable tourist apartments, cozy Bungalow and a Camping ideal for families and people who want tranquility and beautiful surroundings. In winter enjoy the closeness of the Ski slopes sector VALLNORD. 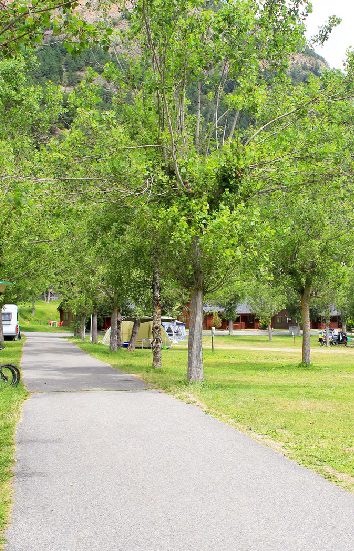 by road 10 minutes from the ski resort of Pal and 5 minutes from the ski resort of Arinsal. In summer we are 10 minutes by road from the center of BTT world championships, via ferrata, mountain roads. Within our resort, we have an indoor pool (open only in summer), mini golf, small playground. SUBSCRIBE AND ENJOY IT NOW!